SF Furnace Repair - Broken Down Furnace? We have your Repairs, Call today! SF Furnace Repair is a family-owned and operated company that believes in going above and beyond the any expectations a customer may have. 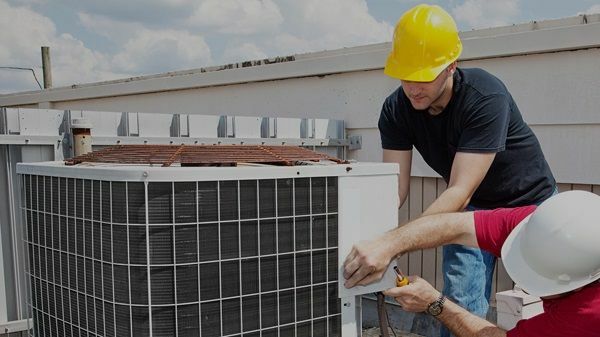 Operating with over 10 years of experience in the HVAC industry, we ensure professional and quality service in sales, service and installations of heating and air conditioning systems. We service commercial and residential customers throughout the greater San Francisco area. We look forward to servicing you. We’re dedicated to keeping our customers comfortable and this commitment affects every aspect of our business. SF Furnace Repair is your best choice for honest advice, quality work and exceptional service. Trusted Garage Door Repair, Installation & Maintenance Company in Orange, CA - (714) 581-9021 We are Fully Mobile Services - We will come to your place ! Special Coupons for January 2017 ! Trusted Garage Door Repair, Installation & Maintenance Company in Corona, CA - (951) 228-5340 We are Fully Mobile Services - We will come to your place ! Special Coupons for January 2017 !